1 Percent found that the quality of the vaporizer as well as service provided by Ploom for the Pax were severely lacking. Numerous problems surfaced in a matter of weeks including one incident where they refused warranty service and literally made one of our customers cry (sweet girl). That doesn't work for us. Plus the whole Made in China, overpriced, many flaws, etc.is a non starter. If you're in the market for a Portable Vaporizer, check out the many quality models we carry from trustworthy companies. 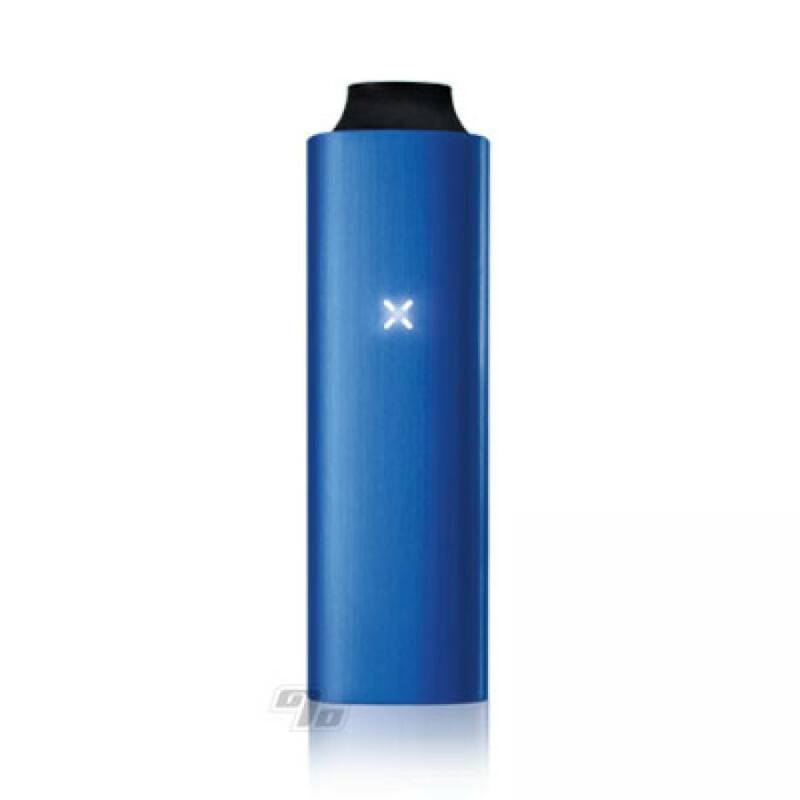 If already willing to spend on a Pax2 a better choice is the #1 Rated Portable from the company that brought you the Volcano; the Crafty Vaporizer. Made in Germany instead of China and it works with both flower and concentrates. 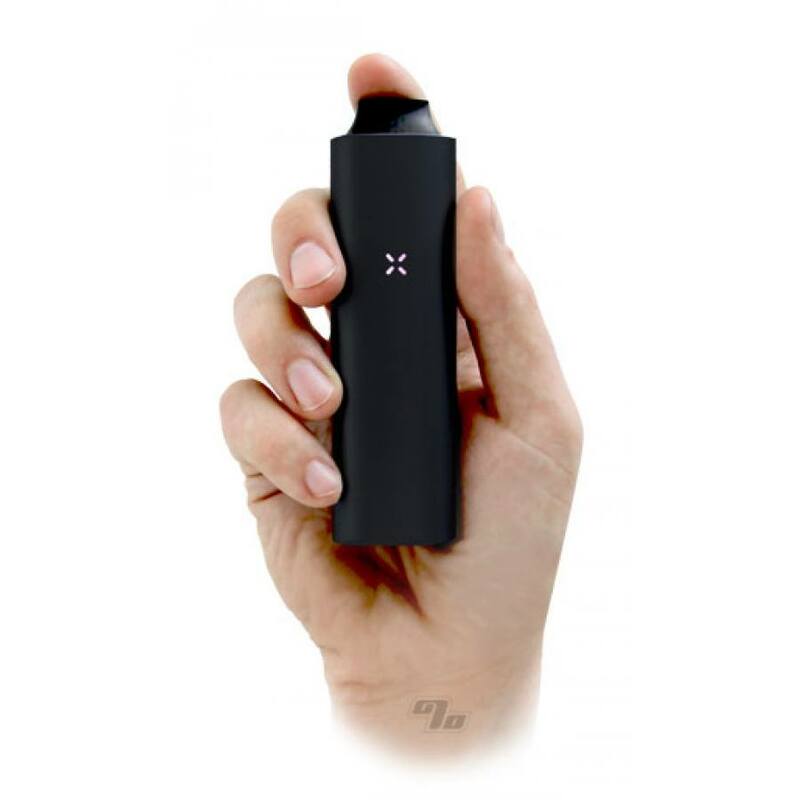 In conclusion, The Pax Vaporizer by Ploom may be a vaporizer that fits in a pocket, is shiny and delivers some vapor but based on our brief experience with this product and the company behind it, we cannot recommend this Vaporizer. Load herbal blends into the Pax Vape oven and lightly tamp down. Power on Pax by pressing in the retractable mouthpiece and allowing it to spring in to the "On" position. The Pax indicator light will turn green once ready to go. If you want to adjust the temp just remove the mouthpiece to reveal temperature button and cycle through presets as needed. Pax should be cleaned on a regular basis. Remove the mouthpiece and soak it in soap and water. Let mouthpiece dry before replacing. Remove the mouthpiece and oven lid to clean the Pax body. Start with a moistened cleaning tool using the supplied alcohol wipe. Insert moistened cleaning tool into the vapor pathway, starting at the mouthpiece end, and then pushing out the oven screen. To clean Pax oven, oven lid, and screen, use a moistened bent cleaning tool or moistened cotton swab to remove residue. Screens can be replaced as needed (depending on volume of herbal material used). Apply some lubricant after every cleaning session. Measures 4 1/8 ” x 1.4” x 7/8”. Anodized aluminum exterior providing strength and durability. Medical grade stainless steel air chamber.